If you need to sell your Central Maryland house (or anywhere in Maryland), we buy houses Central Maryland. Some of the most common questions house sellers ask us are below. Give us a call at 410-707-5865 if you want to talk to us today! A: Yes and Yes! There are some fly by night operations out there in the Central Maryland real estate market… so you have to do your research and make sure you’re working with a Central Maryland house buyer who is legitimate and someone who operates with ethics and honesty. Reach out to us at 410-707-5865 anytime! We’re here for you! A: Great question. We’re not real estate agents, and we don’t want to list your house. 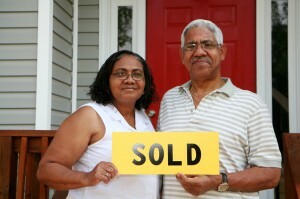 We buy houses Central Maryland that fit our buying criteria. From there we may repair the house and resell it to another home owner or keep it as a rental ourselves. A: We have to purchase a house below market value so we can resell it at a profit to another local Central Maryland, Maryland home owner. 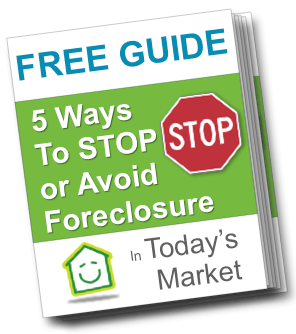 However, if you’re trying to avoid foreclosure in Central Maryland you likely don’t have equity… so we can often negotiate with the lender for a discount on the property. In the end, we have to get a fair discount on a property so we have room to make a profit when we resell it. But, we bring to the table a fast, no hassle, all-cash offer… we can close quickly, are very flexible on terms of the sale, and will buy your house in any condition. If thats what you’re looking for and you see the value in getting your house sold fast… lets talk and see if we can come to a fair win-win price. 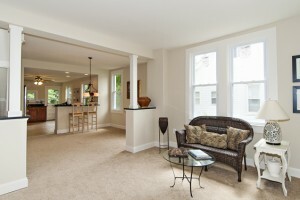 Q: Will I have to pay any fees or commissions for you to buy my Central Maryland house? Often times it’s 3-6% of the sales price (so if it’s a $100,000 house, you’ll pay between $3,000 – $6,000 in commissions to an agent). Agents provide a great service for those that can wait 6-12 months in many cases to sell and who have room to pay the commission on the sale. Our company actually buys Maryland area houses. We don’t list houses. Since we’re actually the one buying the house from you, and we pay with all cash… we can make a decision to buy your house within a couple days (sometimes the same day). Again, we make our living by taking on the risk to buy the house with our own money, pay to have any repairs or upgrades that are needed done, and market it ourselves to find a buyer for the house. All of these activities take time and cost money… and we’re willing to take on the risk on both in exchange for a fair profit on the transaction.